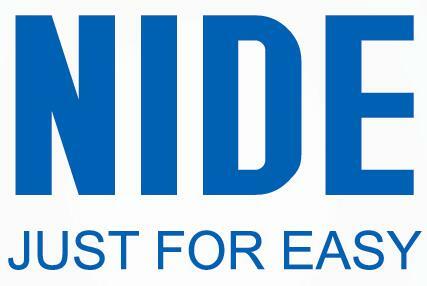 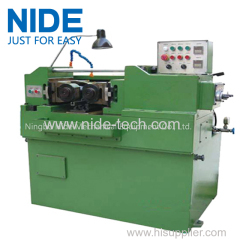 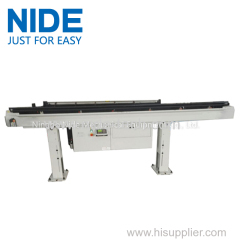 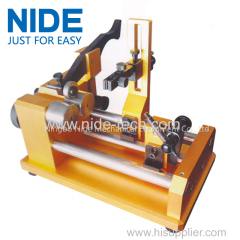 China Shaft manufacturing machine, shaft production machine manufacturer & supplier - Ningbo Nide Mechanical Equipment Co., Ltd.
it is used in the shaft automatic production. 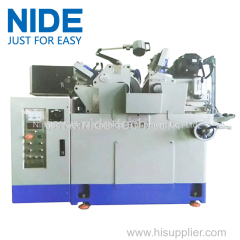 it can do feeding, grinding, rolling and testing etc. 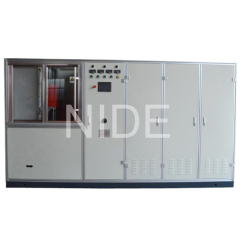 This shaft testing machine is used to test the concentricity of spare part for multi-diameter shaft, shaft sleeve and bush etc. 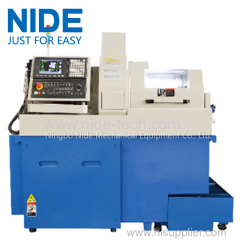 2.With high accuracy, high-speed stability.